New bike pricing includes all offers and incentives. Tax, Title and Tags not included in bike prices shown and must be paid by the purchaser. While great effort is made to ensure the accuracy of the information on this site, errors do occur so please verify information with a customer service rep. This is easily done by calling us at (410) 238-2003 or by visiting us at the dealership. **With approved credit. Terms may vary. Monthly payments are only estimates derived from the bike price with a 72 month term, 7.9% interest and 20% downpayment. Price right 2017 street rod! Thank you for your interest in Harley-Davidson of Baltimore! Our mission statement, “Share our Passion, Discover your Journey” strives to provide an experience second to none. Unlike our competitors we DO NOT add in a fake reconditioning fee to our price! WHAT YOU SEE IS WHAT YOU PAY! Our Internet Value Pricing mission is to present Value Pricing to all of our customers. To achieve this, we research multiple sources in order to ensure that every one of our customers receives the fairest deal on every Pre-Owned Motorcycle we sell. We do not artificially inflate our Pre-Owned prices in the hopes of winning a negotiating contest with our customers! After being in business since 1923, we have found that Internet Value Pricing is by far the best approach for our customers. only add ons to your price is taxes, tags, and a $300 dealer documentation fee! 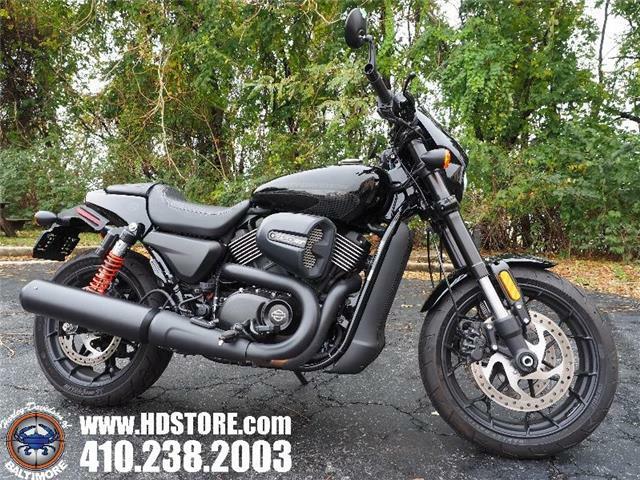 Browse our huge selection of pre-owned and used Harley-Davidson® motorcycles for sale in Baltimore, near Annapolis, Maryland, and Washington, DC! 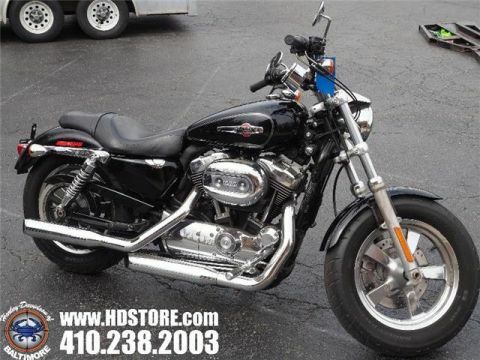 Harley-Davidson of Baltimore is the premier local motorcycle dealership in Baltimore, MD. Stocking a wide range of pre-owned bikes for sale from all the Harley families, including Touring, Dyna®, Softail®, CVO™, S-Series, Sportster®, and Trike models, we’re sure to have great options for all types of riders. If you trek out every weekend and need infotainment features for the open road, check out the Harley-Davidson® Street Glide with voice-activated GPS. If you’re looking for a great daily commuter with plenty of power, come see the Harley-Davidson® Softail Slim with its High Output Twin Cam 103B™ engine for roaring rides. Whatever the adventure, we’re here to help. At Harley-Davidson of Baltimore, we bring the convenience of a local dealer together with service after the sale for a lasting relationship with our local motorcycle community. 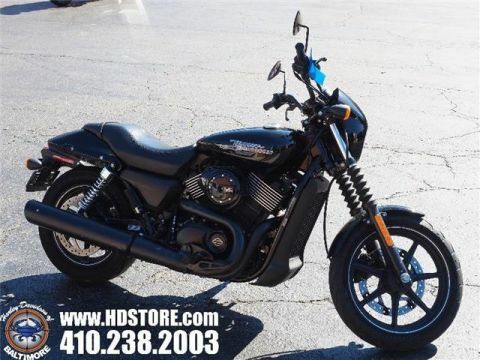 Check out all of our Harley-Davidson® motorcycles for sale or our selection of new motorcycles for sale in Baltimore, near Annapolis, Maryland, and Washington, DC! † Not all motorcycle models undergo fuel economy testing. Fuel economy and mileage may vary among motorcycle models within a family. Your mileage may vary depending on your personal riding habits, weather conditions, trip length, vehicle condition and vehicle configuration, and other conditions. Break-in mileage may vary. 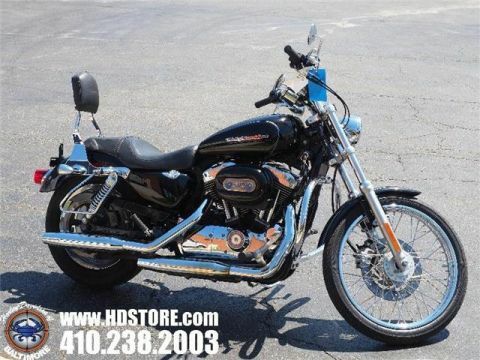 Harley-Davidson of Baltimore	39.3401804, -76.4708619.